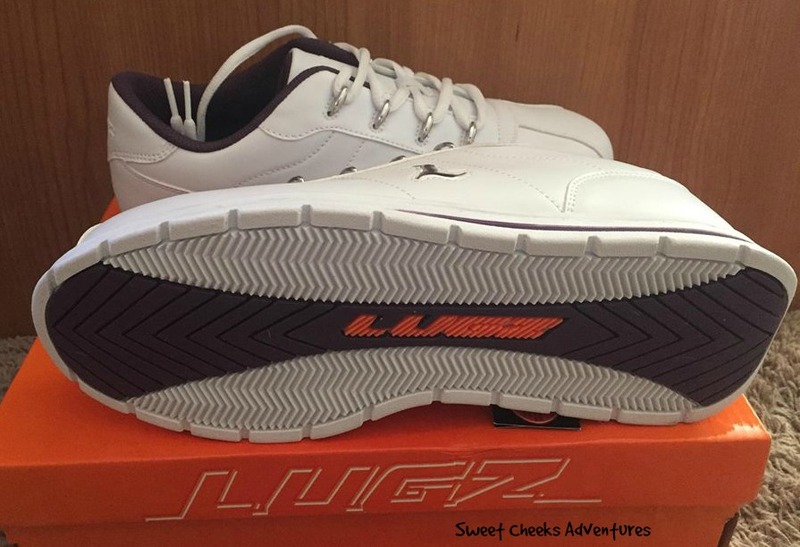 Spring is here and Lugz has a new line of shoes out! When I look at what I'm going to wear in the day, I have to take a look at the weather and then how much I'll be walking. Of course I don't want my feet to feel like I walked 10,000 miles. The new Zroc sneakers are a sporty casual oxford sneaker. The insole is cushioned and fits my foot perfectly! When I have a new pair of sneakers, my feet tend to hurt after a long day of wear. That didn't happen here. My new Lugz were comfy and my feet felt great after walking all over town. I've had my sneakers for about 2 weeks now. I wear them very often. They feel great, not at all still from newness or broken in too far. Zroc Sneakers are certainly my new go-to shoe! Dates: Starts April 22, 2016 10:00 pm EST. Winner will be chosen May 6, 2016 11:59 pm EST. 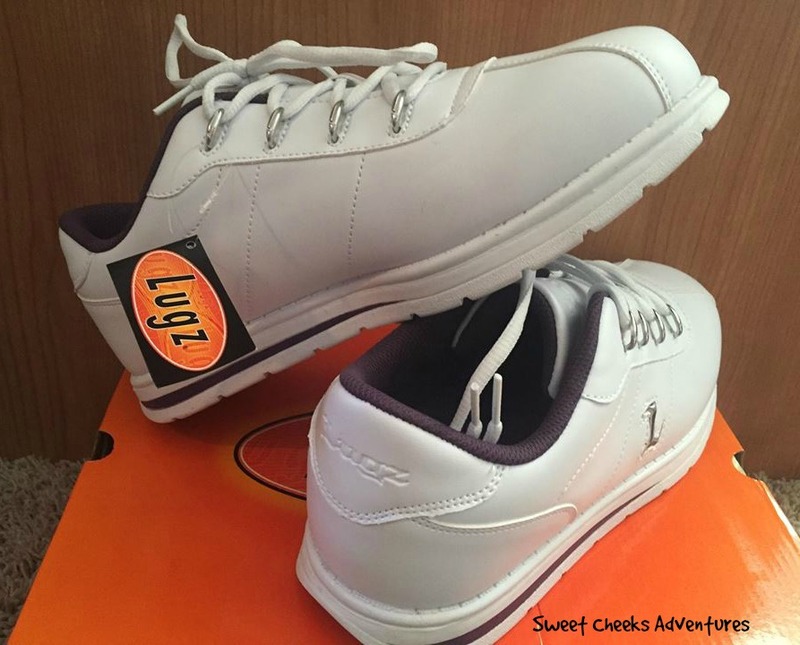 I like the Lugz ZROCS in White and Yonder Blue. I love the white/raspberry colored Shoes. My pregnant feet sure could use these right now. I like the Lugz ZROCS in White & Yonder Blue. I like the white,raspberry shoes. I like the white and raspberry color!